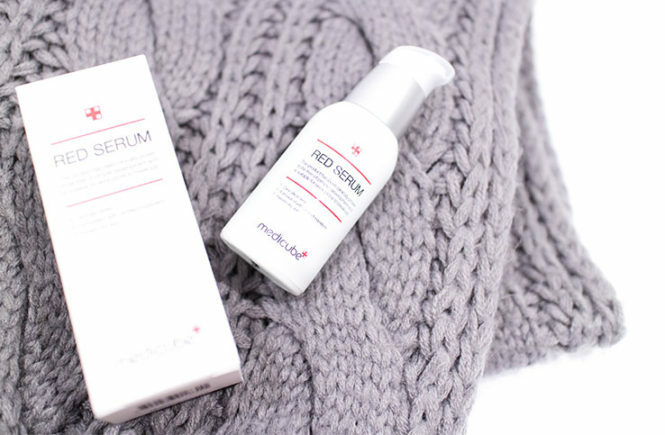 Review: Red Serum (Medicube) – Oh My Stellar! 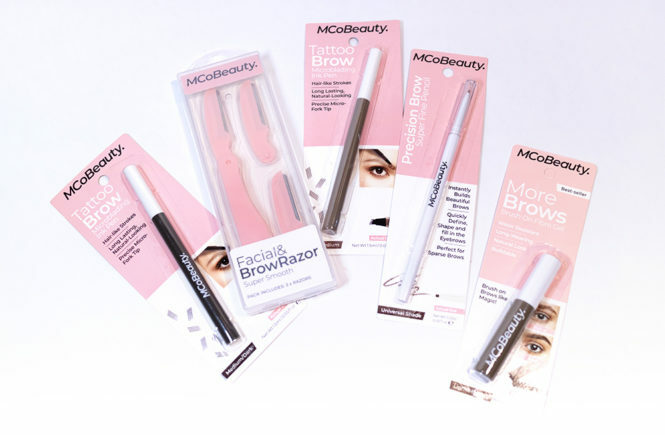 It has actually been so long since I received this product to try out and I’ve been putting off writing this review simply because it wasn’t terrible, but it also didn’t give me any marked results. 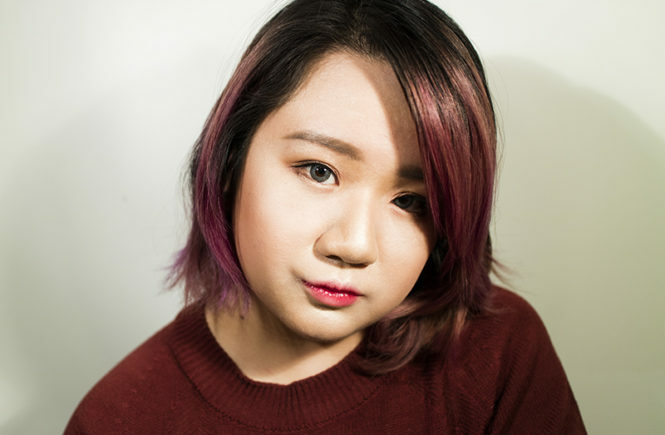 I was planning on scrapping this review completely until I recently used the Red Serum again because of a massive break out that I was having after my Vietnam holiday – and, clearly, the results were enough to inspire me to write this. 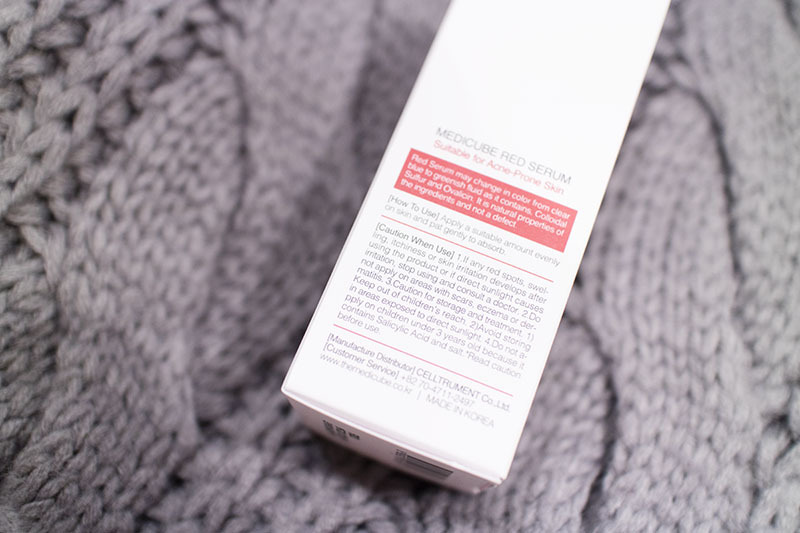 This product is part of Medicube’s super hyped and popular Red Line – which is a specialised collection for acne prone skin. To be honest, I didn’t expect to see many results from their skin products only because I don’t usually have issues with acne. This situation was a rare care where I spent a few weeks in completely foreign weather conditions and only armed with my most basic skincare. The result was a really bad break out on my chin that stayed for weeks on end. I tried so many things to fix it but nothing did until this. For a few days, I used this in conjunction with By Wishtrend TECA 1% Barrier Cream and already saw remarkable results. Another week or two and my break out (which I had struggled with for over a month) was virtually gone. 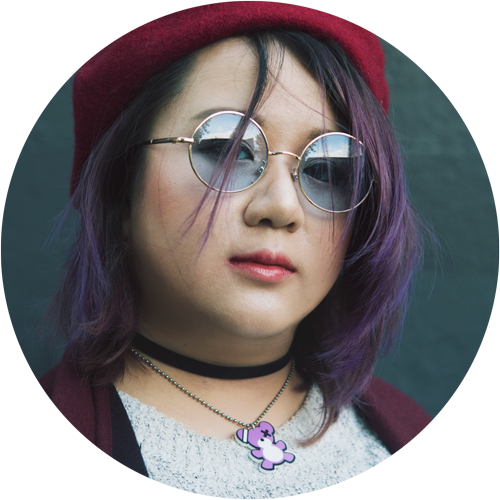 So, as mentioned before, this product is part of Medicube’s Red Line, an anti-acne collection that went viral online for its before and after photos. 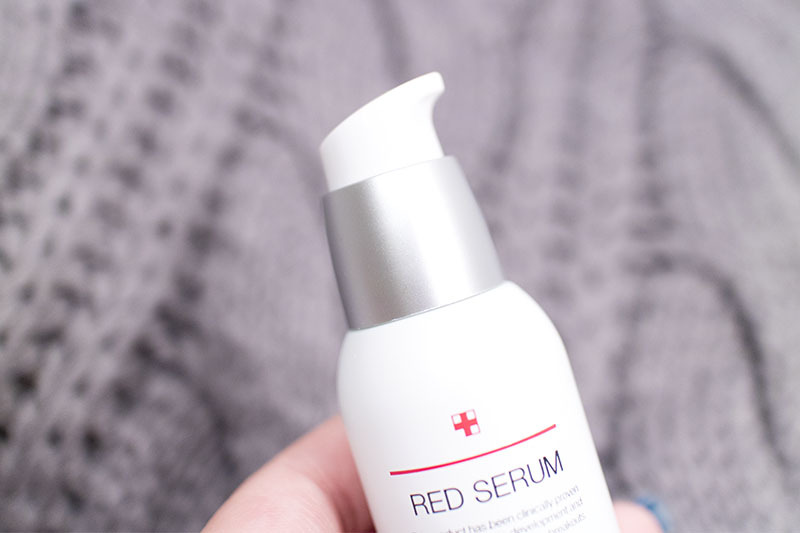 There is a full range available (from cleanser to skincare and even concealer) but I chose to only review the serum from their line – since I wasn’t even having skin problems when I originally bought this! 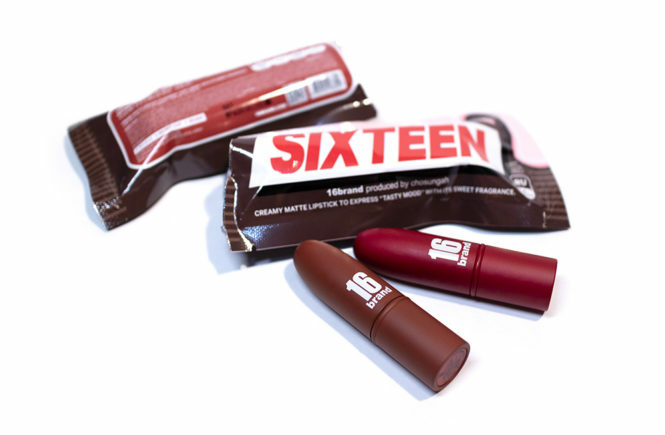 The packaging is super cute with a cute, matte plastic finish and a clinical, hospital theme. I personally love the simplicity of the design, but also how it aesthetically fits in well with their branding. 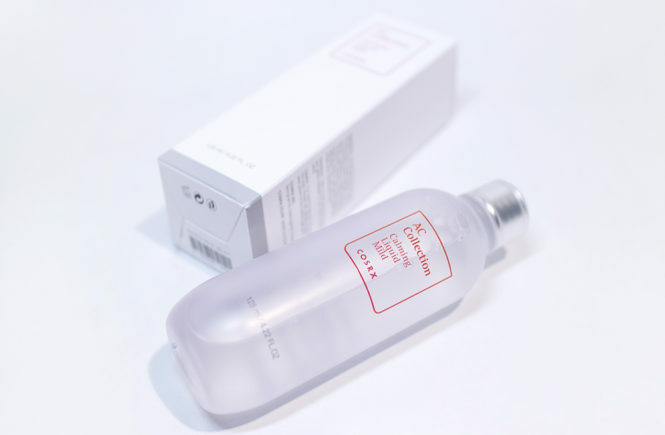 It comes in a white box and, opening it up, the serum is presented in a hygienic pump bottle. 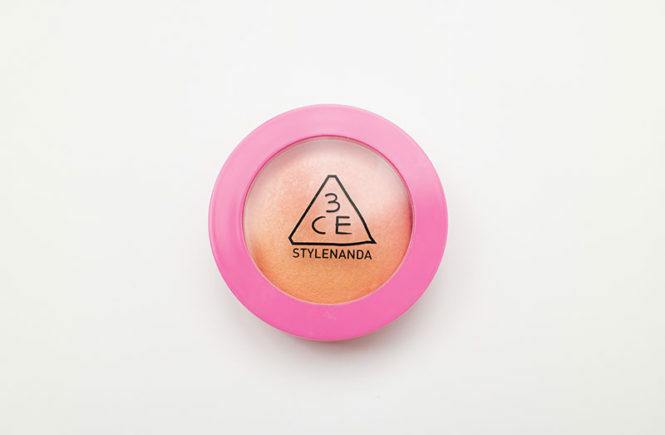 There is a good weight to the packaging, so it doesn’t feel cheap, though I do wish that it were clear or had some sort of indicator where you could see inside and see how much product you had used. 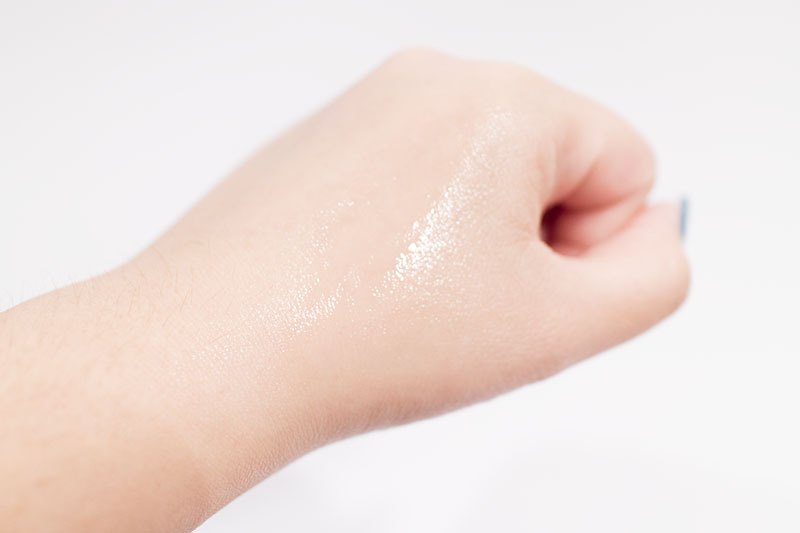 The patented ingredient (ovalicin) is said to be antipruitic, anti-imflammatory and effective for acne. As you can see below, it dispenses as a clear blue liquid – though the website does that say it can turn greenish due to the ingredients. It isn’t a fault but rather just the natural state of them. 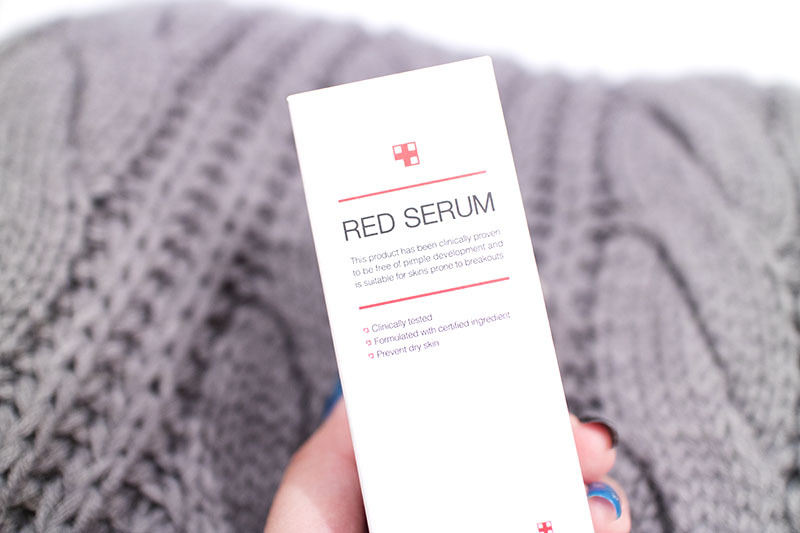 The serum has a distinct tea tree scent that I also noticed in other Red Line products. 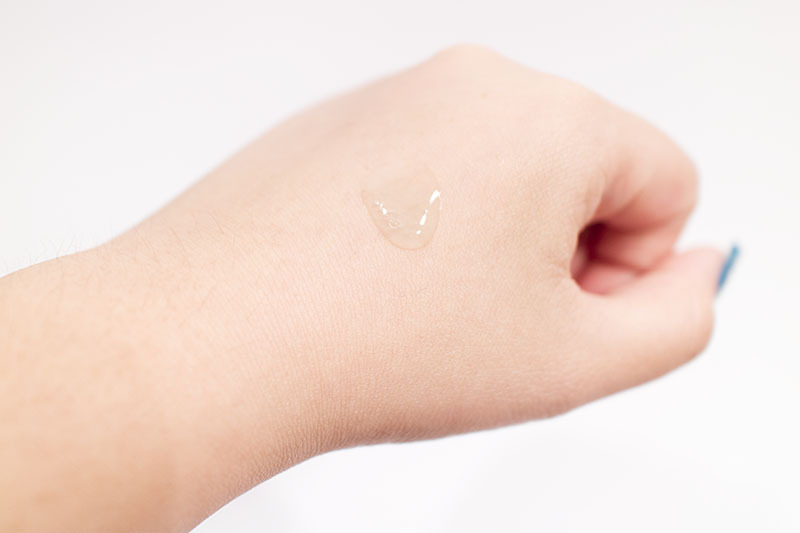 It’s very light and has a watery, gel-like consistency that is easy to apply and absorbs quickly into the skin. I find it quite cooling and refreshing to use too. Personally, I’m also a fan of the scent though it is quite dominant so I would reconsider if product if you are sensitive to that. 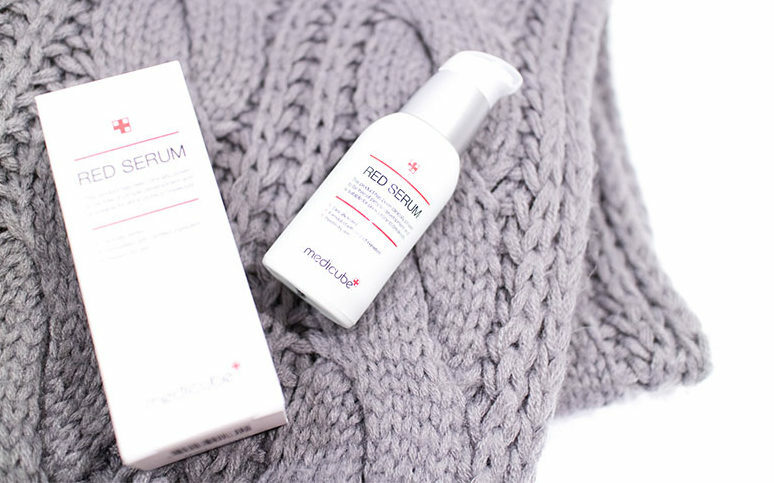 If you check on the Medicube website, you’ll be able to see some before and after photos from people who have been using this Line of products to help with their acne. 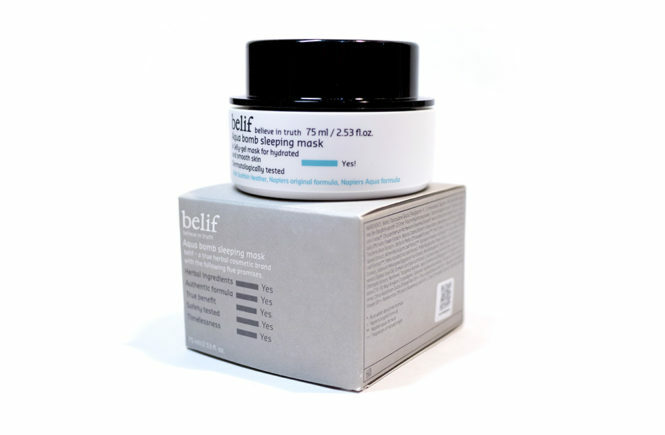 For myself, I definitely saw visible (and fast) results from using this product when I had the break out. 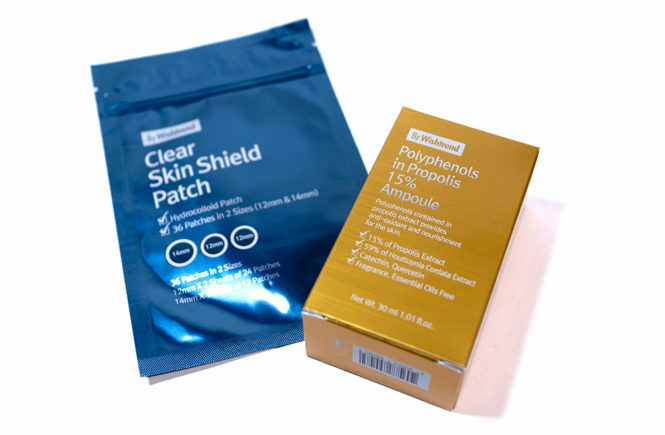 Of course, I also had the By Wishtrend product to help heal the skin but one of the big issues I had were break outs appearing underneath the semi-healed area… it is a dark skin era that I do not wish to relive. Either way, a combination of the Red Serum and the By Wishtrend TECA 1% Barrier Cream was a perfect combination for me and I would highly recommend anyone with similar issues to me to try it out together! I am currently keeping both of them on my vanity for emergency but, since my skin has now cleared up a lot, I don’t need to reach for it often. This product gave me really good results so I think that it’s worth trying out! That being said, I don’t usually have acne-prone skin so I’m unsure if my personal experiences will be the same as other people but I thought that I would put it out there anyway. I would use it in conjunction with the By Wishtrend TECA 1% Barrier Cream so definitely check out my review for that too because I think they’re a great duo. 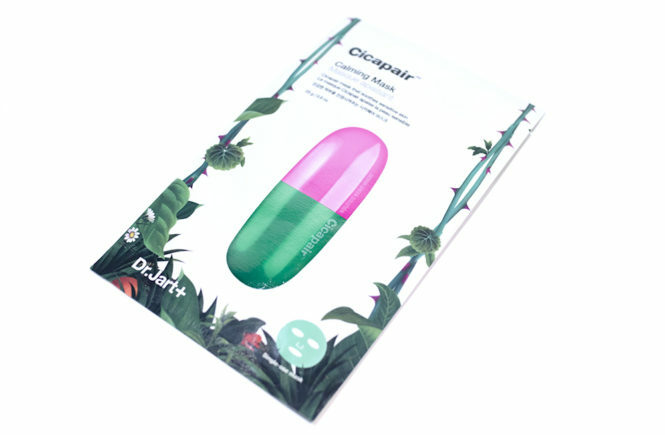 I was send this product to try from EarlyPicker so you can check out their website if you’d like. However, I have since lost contact with the brand and unfortunately don’t see them very active on social media so I would also like to direct people to the official Medicube website where you can see the entire range as well as other lines that they carry.